2018 was a year fraught with natural disasters and political turmoil, but a generally healthy economy and stock market. Now that we are approaching year-end, it's a great time to look forward with a fresh look at 2019! It's also a good time to ask, "Was 2018 a good year for your business?" Maybe you increased your customer base in 2018 or maybe business was flat or a bit slow. Depending on where your business is located geographically, and your customers' socioeconomic situation, things may have been good or bad. However your business performed in 2018, it's a good time to reflect on the goals you set for yourself and your business at the beginning of 2018 and re-evaluate strategies as we move into 2019. Create a list of goals for 2019. Keep it by your desk as a daily reminder. Plan an appreciation party for your staff – Let them know you appreciate all of their hard work. Identify several small goals that you can accomplish without too much outlay of cash or time. For example: Fix that leaky faucet in the gym bathroom; repaint that studio that was always too dark; clean off the front desk and office to present an organized polished look to customers; add some large potted plants around your swimming pools to bring nature indoors. 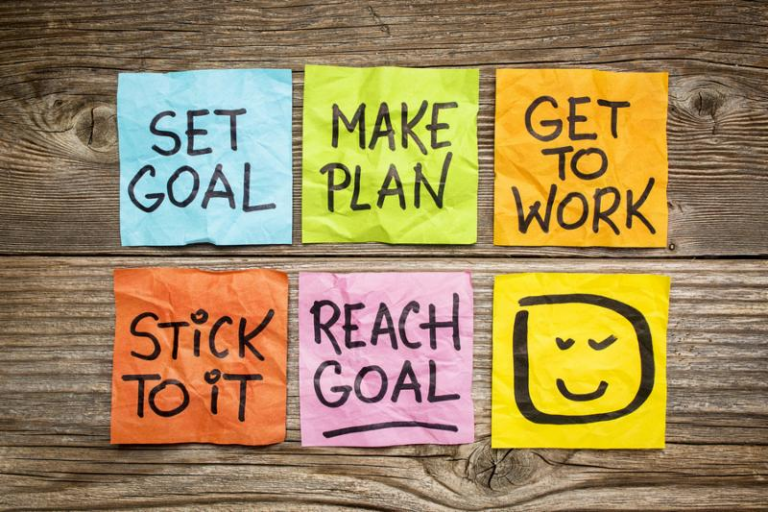 Accomplishing these goals will give you confidence and make you feel good. Look at the last few months of your earnings and expenses. Identify unnecessary or wasteful expenses and eliminate or reduce them. Jot down a list of all your customer complaints and suggestions from 2018 – and vow to remedy as many of them as possible. Simplify your pricing in 2019 for your classes and services. Your customers will appreciate it. Give yourself more free time from your business. Have a trusted instructor or partner take over for a day or two. Use the time to unwind and re-energize. List 3 ways you find joy in your business. Focus on those joys to keep your spirits high when times are tough. Just in time for the holiday, we thought it would be fun to post one of our favorite recipes that is not only good for the holiday, but year-round. 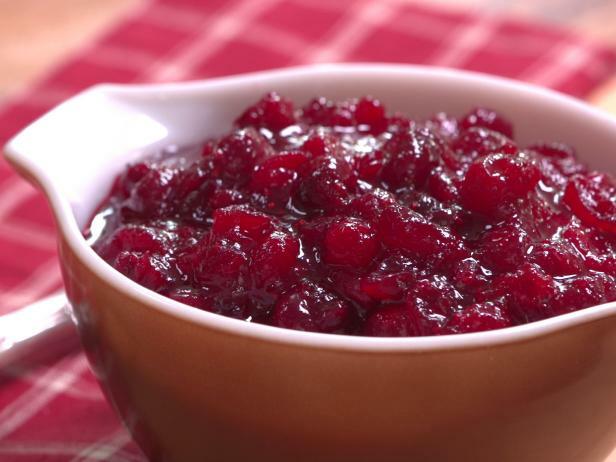 This version of the cranberry recipe is one of my favorites. I love it with turkey or ham, by itself, on a sandwich, or even spread on salmon. Peel a two-inch section of the fresh ginger root and then slice into four or five slices. Wash the orange and zest approximately 2 Tbsps. of the skin–avoiding white pith. Cut the orange in half and juice. Add the zest, juice, water, sugar, salt, and ginger to a medium saucepan on medium heat. Stir to incorporate the sugar. Once the mixture comes to a boil, reduce heat to medium, then add the washed cranberries and the cinnamon stick. Cranberries will begin to "pop" as they get hot. Stir occasionally and cook for approximately 10–15 minutes. You can partially cover the pot or use a screen to prevent splashes. Cook until all or most of the berries have popped open. Cook less for a chunkier version, longer for a smoother version. Allow to cool. Can be stored in the refrigerator for several weeks in an airtight container. Referrals and Marketing Tracking – Gain sales and marketing statistics with this handy feature. Student Flat Tuition – Using this override for scholarship or special billing needs. Jan 21 - Martin Luther King Jr.